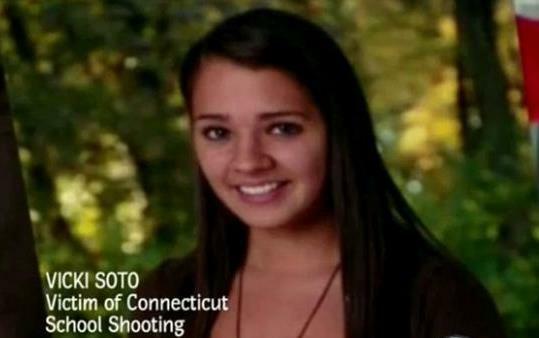 Photo of Victoria Soto Who died Protecting Her Students: Miss Victoria Soto 27 years old has been revealed as one of the teachers who died in the line of fire as she saved her first grade students in the Connecticut shooting. Vicki Soto, 27, was one of three teachers murdered at Sandy Hook Elementary School today. Police also identified the school’s principal Dawn Hochsprung, 47, and school psychologist Mary Sherlach, 56, as three out of the eight adults who were killed.